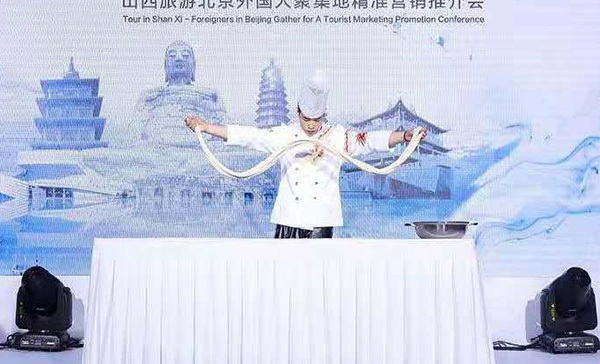 A tourist promotion conference was held recently in Beijing to attract more foreign tourists to North China's Shanxi province. Themed "Ancient Civilization and Excellent Sceneries" and held by the province's Department of Culture and Tourism, the event attracted more than 300 foreign guests, including representatives from embassies and consulates, chambers of commerce, foreign companies, international schools and international organizations from about 50 countries. 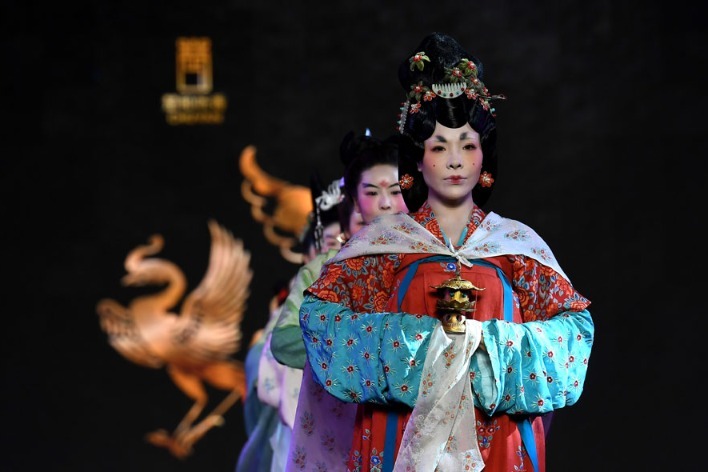 Shanxi, in the heart of China, has a long history and rich culture and has exerted great influence on the formation of the Chinese civilization. 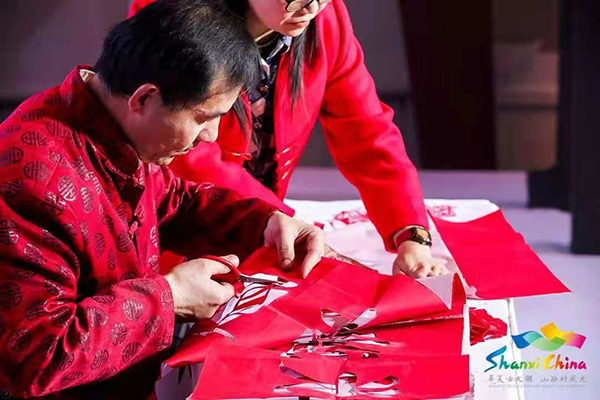 To introduce Shanxi's tourism resources, tourism promotion videos were played at the event, and its characteristic cultural heritages, such as traditional paper cutting, shadow puppetry and drum shows, were performed onsite. 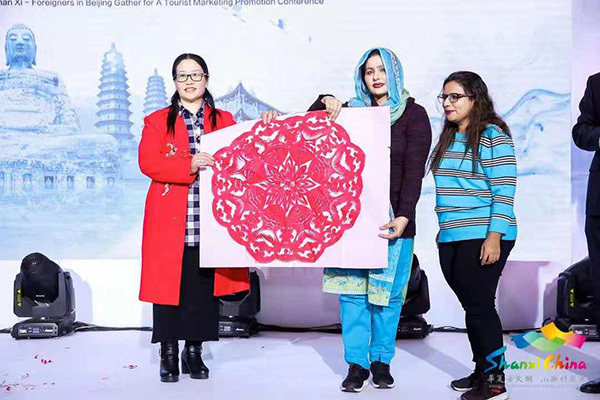 Representatives from tourist agencies shared their tour lines tailored for foreigners, and some attending foreigners were invited to share their past experiences of touring in Shanxi province. 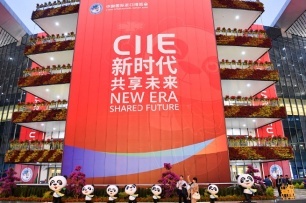 Shanxi has been striving to strengthen its tourism development in recent years, especially its three major tourist brand names, including Wutai Mountain, the Yungang Grottoes and Pingyao Ancient City, as well the three main attractive themes, namely the Yellow River, the Great Wall and the Taihang Mountains. Shanxi has become one of the favorite tourist destinations for international tourists in China. From January to September 2018, Shanxi province received a total of 540,000 inbound tourists, a year-on-year growth of 6.65%, and inbound tourism generated $299 million in foreign exchange, up 7.78 percent year-on-year, according to local tourism authorities.